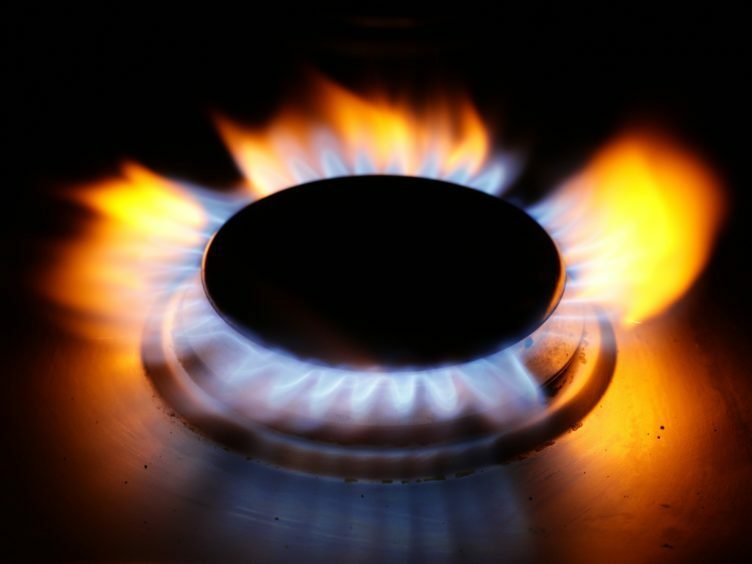 More than 2.5 million households in England are struggling to pay their energy bills, figures from the Government show. Some 11.1% of English households – 2.55 million – faced heating bills that pushed them below the poverty line in in 2016, the most recent year for which data is available. The proportion of households in fuel poverty is up marginally, by 0.1 percentage point, on the previous year, the data from the Department for Business, Energy and Industrial Strategy (Beis) reveals. The average gap between the bills that fuel-poor households faced and what they can afford to pay was £326, down on 2015’s figure and continuing a downward trend since 2012. Levels of fuel poverty – facing high bills and low incomes – are highest in the private rented sector, where almost a fifth of households (19.4%) are struggling with bills and where difficulty in meeting the costs is more acute. Households in homes that have insulated cavity walls are least likely to be in fuel poverty and those with uninsulated solid walls are most likely to be struggling. And older dwellings have a higher proportion of those in fuel poverty, with 18.6% of families living in homes built between 1900 and 1918 facing problems with bills, compared to just 4% of those in post-1990 houses. But more than nine tenths (91.3%) of fuel poor households are living in properties that have an energy efficiency rating of at least Band E, meeting the Government target to raise as many as possible to that level by 2020.